The first thing that comes to your mind, or most of the minds, when you hear about mental health is, ‘Ohh, he/she is mad.’ But how many of you have actually given a thought to the word ‘MENTAL HEALTH’. It is definitely and for sure not necessary that anyone suffering from mental health problems is mad or mentally unbalanced. Yes, there are different types of mental health problems. But you know what makes the problem even grosser is the stigma attached to it. The study was conducted in eight cities, Delhi, Kolkata, Mumbai, Hyderabad, Bangalore, Patna, Kanpur and Pune. And there were around 3,556 males and females who participated in the study. According to the study, only 17% of the people said that they did not know anyone suffering from mental health problems. While only 2% openly accepted that they were themselves suffering from it. 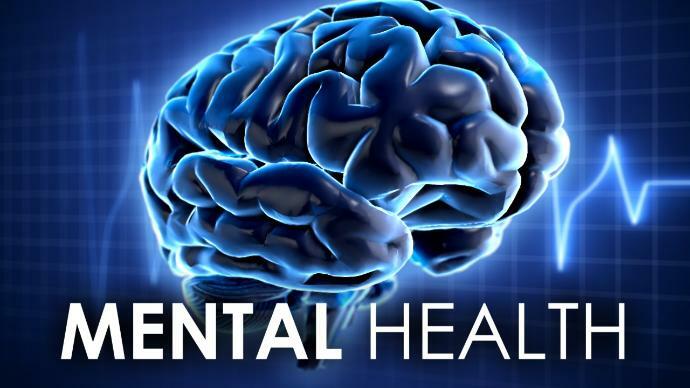 During the analysis, people were questioned about how they perceive mental illness. And the results show that 27% people were supportive to those who were going through the problem, 47% of the people were judgemental about the illness and 26% of them were fearful of mental health issues. Group 1: the 27% group, who are supportive of people suffering from the illness. Usually, these people do not discriminate against people with mental health problems and believe that anybody could be a victim of this problem. Group 2: the 47% group. These are the people who are well aware of the illness and the symptoms associated with it, but still, they become judgemental and add a stigma to the problem. Group 3: the 26% group. These people are scared of such people suffering from mental illness. They are even scared of interacting with them or even live in the same neighbourhood. According to the study, 68% say that people having any mental health issues should not be given any responsibility. 60% said that mental health patients lack self-discipline and willpower. Another 60% believe that healthy people should not be contaminated with their illness. 46% of the people keep a safe distance from those in depression. 44% say that such patients are always violent. 41% think that sitting with them or talking to them will affect their mental health as well. While 40% are literally frightened at even the thought of mentally sick people living in their neighbourhood. Don’t you think that there are a lot of misconceptions that need to be broken about what people think of mental health illness or people suffering from it? Though a lot of awareness is being spread regarding this, but the stigma glued to it makes the task really difficult. It is the stigma that needs to be tackled first. However, there are still a lot of them thinking all wrong about mental health, there are quite many of them also, taking a positive approach towards solving this problem. During the study, when asked to people, that would they visit a doctor if they had a mental health problem? 54% percent said the chances of them visiting a doctor is very likely, 28% said somewhat likely, 14% not likely and 4% said don’t know/can’t say. It is time that these people are treated equally like any other normal human beings. Anyone in depression or is mentally sick is ‘NOT MAD’.